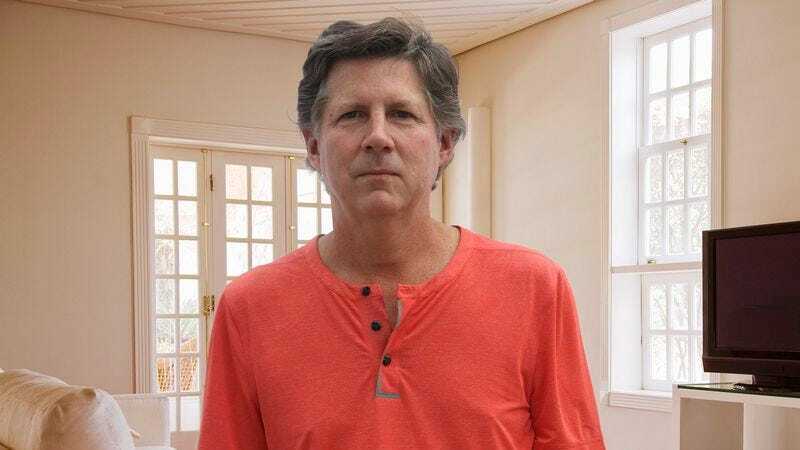 FREDERICK, VA—Scoffing at the idea of letting some so-called expert charge him an arm and a leg, local father Dave Gordin told reporters Wednesday that he is fully capable of fixing his marriage himself. “I’ve got pretty much everything I need to patch this thing up right here at home,” said Godin, adding he could always run out to the bookstore for any relationship guides he might need to get the marriage back up and running smoothly. “These phony professionals are just going to rip you off, and half the time they leave your marriage in worse shape than it was before. It’s usually just a small issue with communication anyway, so I’ll just open up emotionally and it’ll be good as new. It’s nothing I can’t knock out in a week or two.” At press time, a frustrated Godin was beginning to wonder if it might be easier to just scrap this marriage and go out and get a new one.